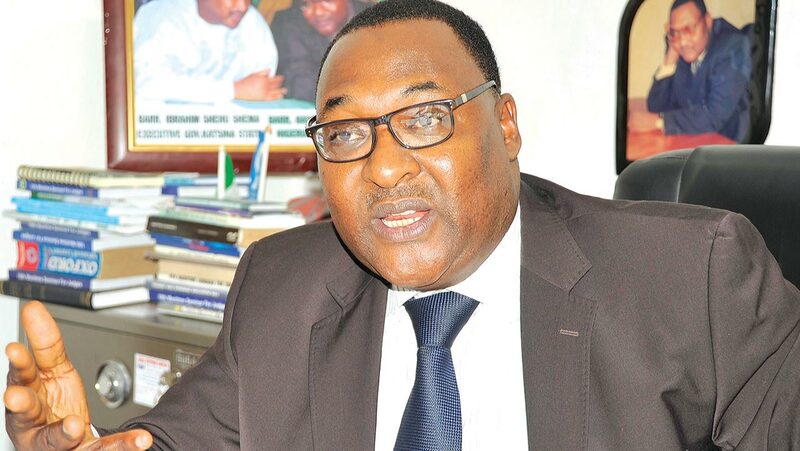 It was a big sigh of relief for the Nigerian Shippers’ Council (NSC), as the ports economic regulator scaled through two weighty litigations against Seaports Terminal Operators Association of Nigeria (STOAN), and the shipping companies in separate judgments. The winning of these cases at the Appeal Court portend a light at the end of the tunnel for the embattled regulator, which has largely been seen as a toothless bulldog over the years. Going by the recent judgments by the law court, NSC purse may be swelled with additional N11trillion, being a refund expected to come from the terminal operators and the shipping companies. Shipping companies are expected to pay about N4trillion, while the Terminal operators are expected to pay about N7trillion. Justice Abimbola Osarugue Obasaseki-Adejumo, had in the judgment of the Appeal Court ordered the shipping companies to “immediately stop collection of Shipping Lines Agency Charges (SLAC)” and to account for and pay to the Cargo Defence Fund of the Nigerian Shippers’ Council from 2006 to date the amount collected. The latest was when Justice Chidi Nwaoma Uwa of the Appeal Court upheld the decision of the Federal Government to appoint the Nigerian Shippers Council as ports economic regulator. 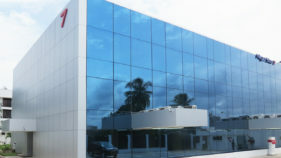 The Court of Appeal sitting in Lagos last week, also upheld the judgement of the Federal High Court between the Nigerian Shippers’ Council (NSC), and Seaports Terminal Operators Association of Nigeria (STOAN) over shipping charges. 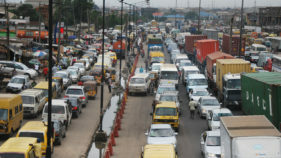 Recall that STOAN had gone to court to challenge the decision of the Council, reversing storage charges collected by the terminal operators, and the increase of the free storage period at the ports from three to seven days.Justice Uwa dismissed the appeal of STOAN even as she upheld the counter claim of the second respondent, Shippers Association Lagos State (SALS). Speaking after the judgement, counsel to the SALS, Barrister Emmanuel Nwagbara, said the court upheld the judgement of the lower court reversing storage charges collected by the terminal operators, and the increase of the free storage period at the ports from three to seven days. He said: “The court of appeal upheld the judgement of the lower court and the appeal of STOAN was dismissed and the counter claim of the second respondent which is the Shippers Association Lagos State (SALS) is upheld. Speaking further, he said the preliminary objection having succeeded means there was no valid appeal.The Guardian gathered that the shipping companies are currently groaning under the verdict, which declared the Shipping Lines Agency Charges, (SLAC), “illegal, ultra vires, and therefore null and void,” while the Nigerian Shippers’ Council is strategising on the modalities for collecting the money in line with legal provisions. 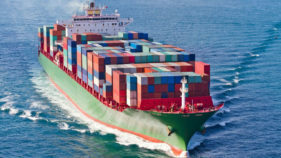 The shipping companies are also to make the refund at the interest rate of 21 per cent per annum “all monies and fees” collected during the same period.A source close to the NSC said the management is currently putting finishing touches on the modalities for the refund.